Last August, more than 5,000 drummers from across the country signed up to compete in Guitar Center’s 25th annual Drum-Off competition. Among them was four-time competitor from Lake Elsinore, Calif., and this year’s winner, Dawud Aasiya-Bey—also known by his stage name, D-M.I.L.E. Aasiya-Bey first signed up for Guitar Center’s Drum-Off in 1999—15 years later, he took home the crown, joining the elite list of Drum-Off champions who have gone on to play for such artists as Prince, Beyoncé and JAY Z. For a quarter century, the Drum-Off has celebrated the country’s best, undiscovered drummers, growing to become one of the most loved events in the drumming community. 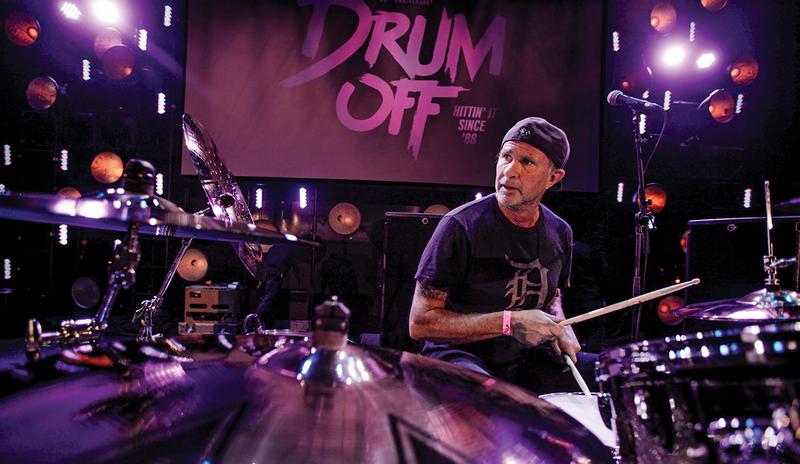 Music icons Travis Barker, Gregg Bissonette, Gorden Campbell, Gerald Heyward and Nate Morton made appearances on the Grand Finals red carpet, and as part of the 25th anniversary, Guitar Center honored Steve Ferrone (Tom Petty and the Heartbreakers, Average White Band) with an induction into the legendary Guitar Center RockWalk. 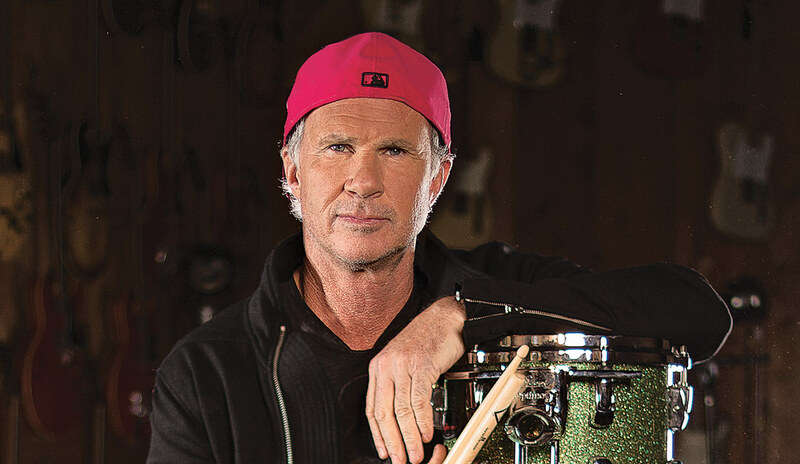 A longtime supporter of the Guitar Center Drum-Off, Chad Smith of Red Hot Chili Peppers was in attendance for the Grand Finals, not only to see Aasiya-Bey’s winning performance, but to offer a special live performance himself, along with Chris Dave (Chris Dave and the Drumhedz), Ray Luzier (Korn), Steve Ferrone and Questlove (The Roots).